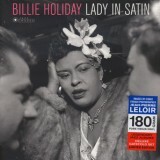 Lady In Satin 180 Gram180 gr. 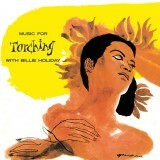 Music For Torching (sealed)180 gr. 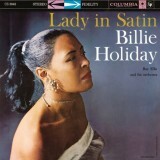 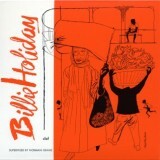 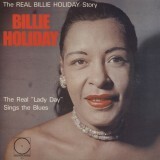 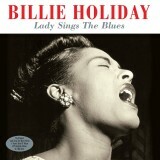 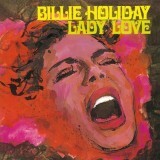 Lady Sings The Blues And Best Of180 gr. 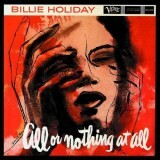 All or nothing at all180 gr.